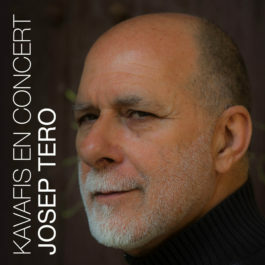 Josep Tero is a major component of the generation of singers appeared after the Raimon, in Maria del Mar Bonet and Lluís Llach. 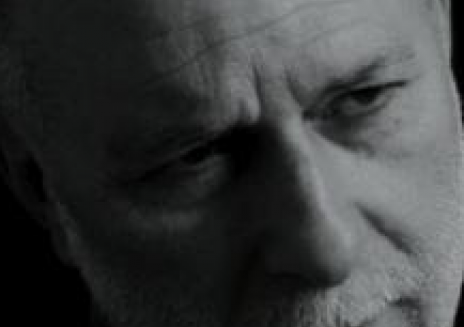 Tenacious promoter of poets and traditional song of the Catalan Countries sermpre reflects his commitment to the struggle for individual and collective liberties than respectable society. 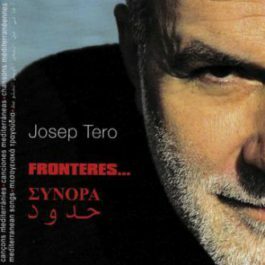 Have worked with him-and vice versa-Lluís Llach, Georges Moustaki, Marina Rossell, Maria del Mar Bonet, and Joseba Gotzon Maxairitsas Laurentis, and carried their songs to various U.S. universities, Luxembourg, Netherlands, France, Sardinia , Corsica, Spain, Palestine, Cuba .. and Greece, where he shared the stage with Girl Venetsanou Christos Tsianoulis Mari Farandouri, Manolis Rassolis and Mazairitsas Laurentis, who has also worked for the double CD “angels still live in the Mediterranean “, presented in concert in the stadium of Athens Kalimarmo July 9, 2012. 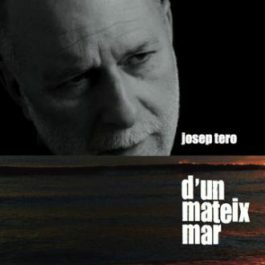 Among recent acknowledgments to his work, Josep Tero is a finalist for the prize Miguel-Martí i Pol, poetry set to music (2009-2010 edition), Maria del Mar Bonet and Silvia Perez Cruz.